Broadwoodside Farm. View of cottages at S end of steading from S.
Description Broadwoodside Farm. 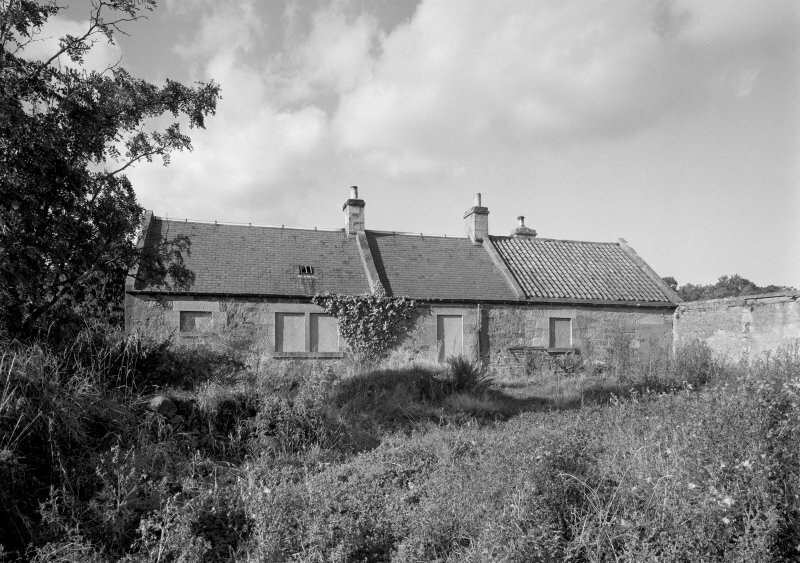 View of cottages at S end of steading from S.
>>>> Item Level (SC 1198388) Broadwoodside Farm. View of cottages at S end of steading from S.